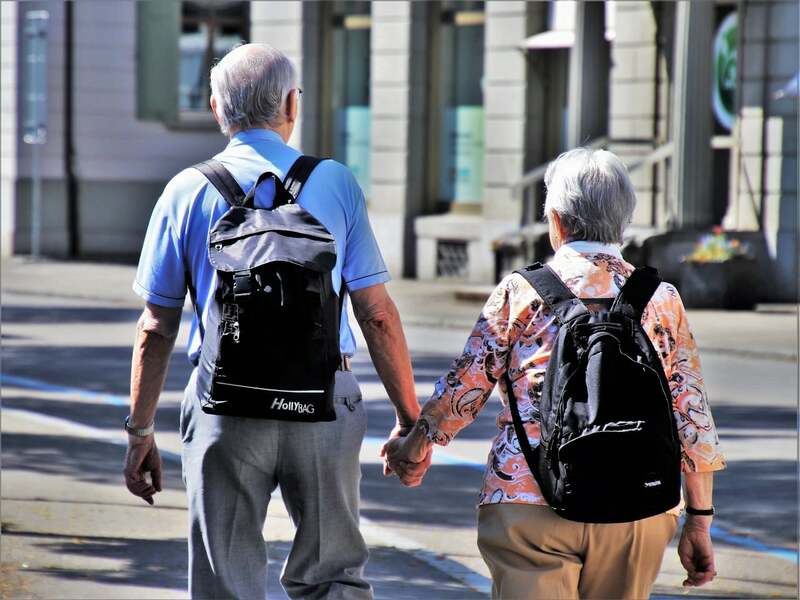 A new report from the American Legislative Exchange Council (ALEC), a public policy think tank, claims the national state pension system is in bad shape. According to the report entitled “Unaccountable and Unaffordable”, the aggregate sum of unfunded public pension liabilities exceeds $5.9 trillion. The average public state pension fund is only 35 percent funded. Putting every American resident on the hook to the tune of $18,300. The report explains that public pensions often fail to meet their annual required contributions(ARC). The ARCs are the combined aggregate annual amount that states need to pay in order to cover their current and future pension obligations. According to the report, in 2015, only 32 states where able to make sufficient payments to reduce their accrued unfunded liabilities(“positive amortization”). When a state fails to reduce their unfunded liabilities, they will be required to make up to the difference. Taxpayers will be counted to “making up of the difference.” The result is that instead of the government using tax dollars to fund services like public safety or education, tax revenues will fund pension liabilities. Although some states have adopted policies to fix their pension problems, certain states like Alaska, Connecticut, Illinois, and California, have pension unfunded liabilities that constitute a national crisis. The respective per capita pension liabilities for each of these states are $46, 774, $32,805, $28,954 and $29,137. The report goes on to recommend that the pension systems should lower their discount rate to the private sector average- 4-4.5%. Public pensions are notorious for adopting an unreasonably high discount rate of 7%. This has the ability to artificially decrease the liabilities the pension has.